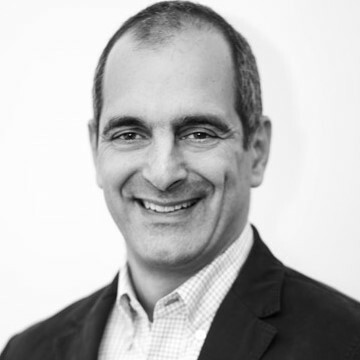 Mr. Anthos leads XRC Labs as its Managing Director. He wields 25 years of technology CEO and founder experience building new businesses in B2B and B2C markets across Web, social, mobile and gaming platforms. Over his career he has consulted with over 200 firms within the Fortune 500 and partnered with leading technology and media companies such as Oracle and Conde Nast. He leverages a deep startup network in Silicon Valley, New York, and Boston to fuse leading technology, E-commerce and user experience innovations to existing customer-oriented businesses.